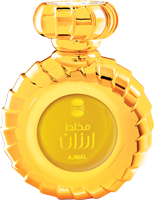 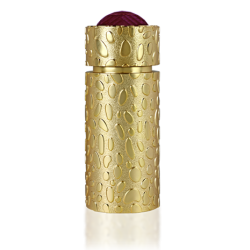 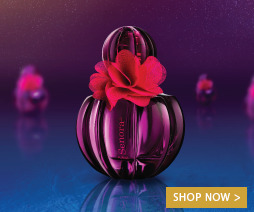 Dahn al Oudh Moattaq is one of the most exclusive perfumes in the world. 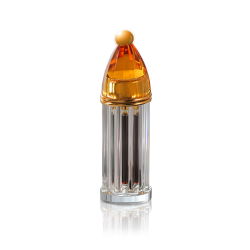 Dahn al Oudh Moattaq is a fragrance for kings and a true reflection of Arabian splendor. 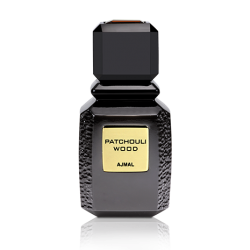 One of our finest offerings with a heart comprised of pure Indian Dahn Al Oudh, the fragrance is aged and offers the wearer instant access into premium quality blends and speaks volumes of their social standing.